Tryouts for 2019 Tournament and Travel Teams occur in the summer and fall of 2018. Here are a few area programs that have notified us of their tryout schedule. HAVE FUN AND GOOD LUCK! Tournament Team Tryouts have started already for some teams and usually are over by late August! Research a few, talk to fellow Wildcat Parents, register for a few team tryouts and learn what it is all about! Higher level lacrosse is out there and it is manageable from a time perspective! What age should my daughter be to try out? -No later than a rising 8th grader. (On the late side). The younger the player – the sooner she will learn the upper level skills and game sense and proper teamwork. The older the player, the higher the expectation that she will already have upper level stickwork, a higher field IQ, and stronger athleticism. AND – importantly, teams have started to gel by 8th grade so it is harder to make a team when the team already has strong players in place. 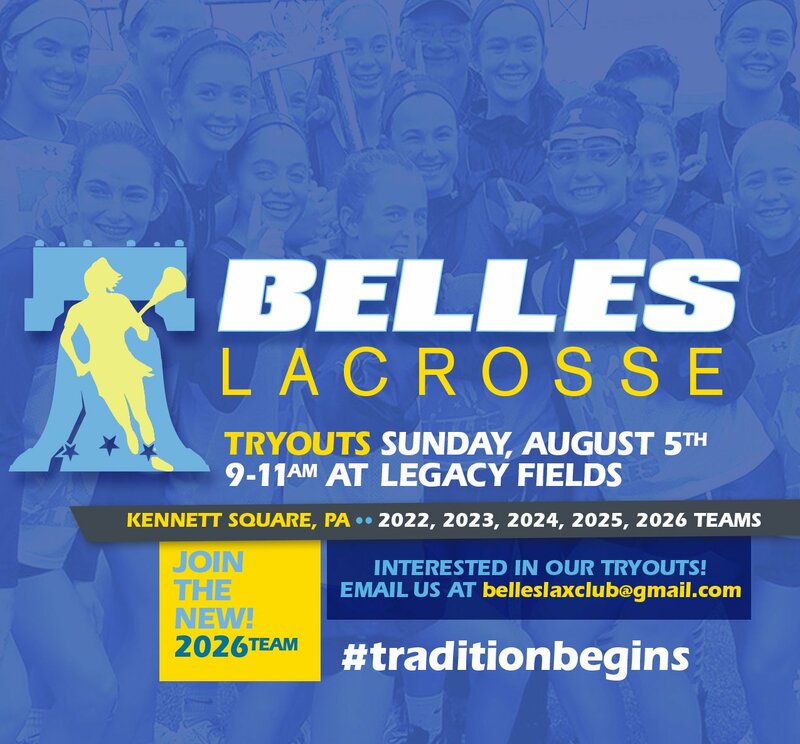 Tournament teams are important if your daughter loves lacrosse, has goals of playing Varsity in high school and/or if she dreams of playing in college. Most colleges start watching players and start the recruiting process during the fall of 9th grade. To make the most of that, your daughter should be on a team a couple of years before then. Players can verbally commit to play in college starting in September of their junior year of high school. Tournament teams provide a high opportunity for individual improvement since they are playing with stronger players and against more competitive teams. They are exposed to a higher level of coaching geared toward the more serious, motivated and capable player. The season is short (end of May to mid or end of July) and many families are available to carpool so the burden on individual families is low. The reality is that Avon Grove has so much potential but the competition the girls face in the Ches-Mont league and our non-league games in the greater Philadelphia area is comprised of teams where a MAJORITY of their players play on tournament teams and where many of their players are already committed to play in college. Avon Grove keeps getting stronger but it is still difficult for the girls to compete and be successful without the exposure to the higher skill level and higher level of play offered by tournament teams. Currently Avon Grove has about 30 players who play or have played on tournament teams in grades 5th-12th, with the majority in grades 7th – 10th. Improve those numbers! There are a lot of you out there with very talented young players! Please check out your options and at least register for some tryouts to get an understanding of what it is all about! The list is not exhaustive and this is in no way an endorsement for these teams. Find the one that best fits your daughter and your family! Below is information regarding various team tryout information. Our tryout are August 7th & August 14th at The Tower Hill School. STEPS Elite field teams from 5th to rising seniors. Example: 2021 Team: "2021" is the HIGH SCHOOL graduation year. The goal of the Patriots is to provide girls an opportunity to learn and love the game of lacrosse. Patriots are grouped into 2 teams by graduation years. There will be 3 tryout dates with details listed below. 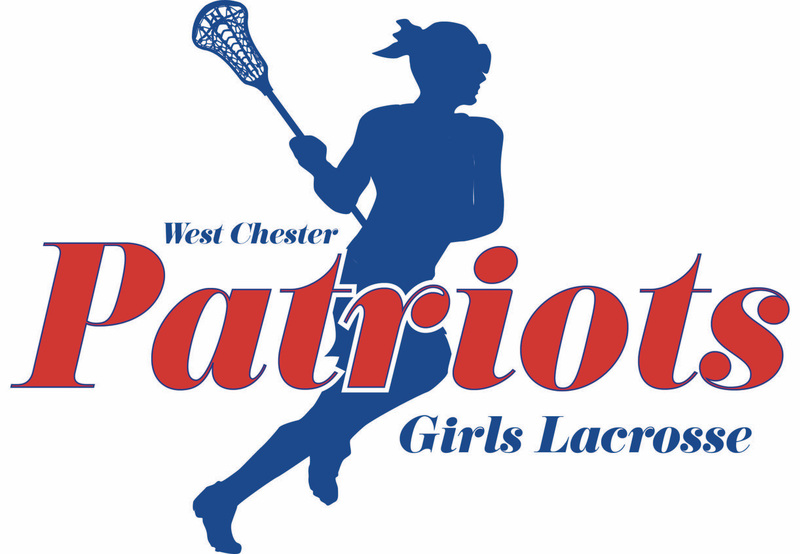 Standout and award-winning high school and collegiate lacrosse player, Amanda Gionfriddo, “Coach G”, is WCLA Girls’ Director and leads the Patriots program. Please contact “Coach G” with any questions about the program. The tryout fee is $20 per session or $40 max, for multiple sessions. 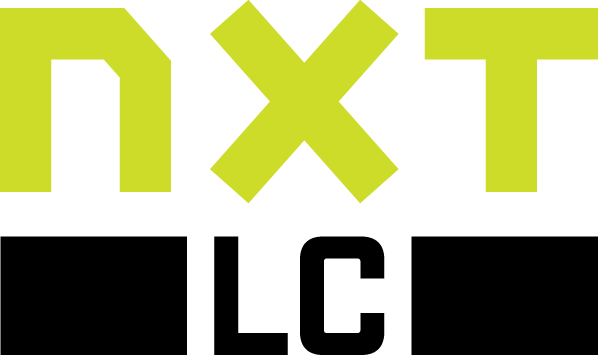 Players are encouraged to attend at least two sessions. 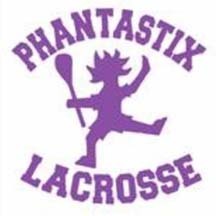 Please note, in our continued commitment of community service, all tryout fees collected for our WCLA boys Elevated and girls Patriots travel teams are donated to local charities.